It’s Day 2 of 2015 and Day 2 of New Years Resolutions. 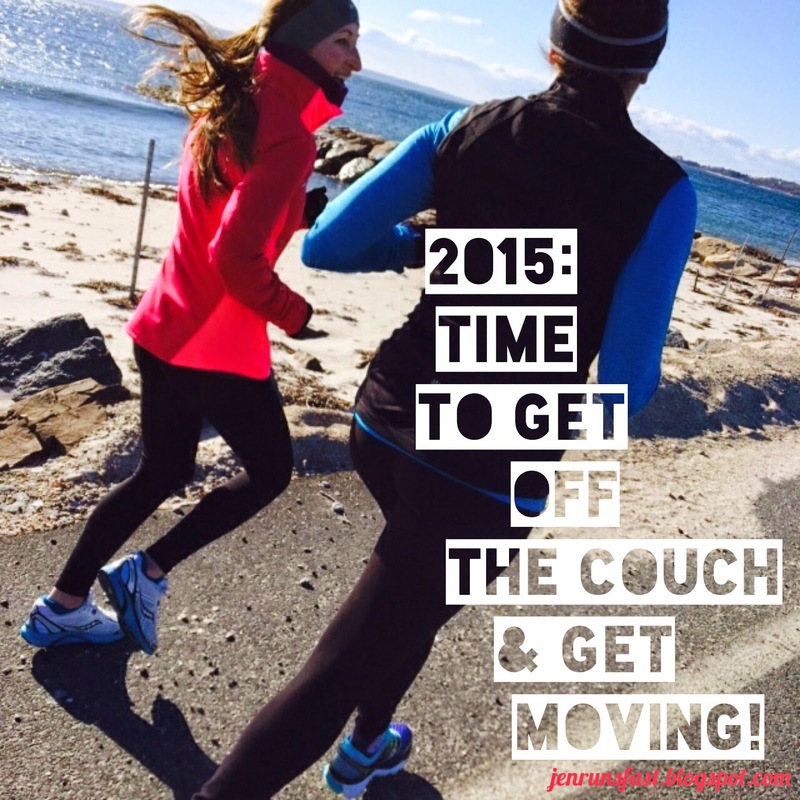 If you’ve been consistently working out and running in 2014, this blog post isn’t for you. I’m talking to every single one of you that decided on January 1st that it was time to get off the couch and get moving! A lot of my clients’ New Years Resolutions are very vague: lose weight, eat healthy, start running, etc. If your goal is to lose weight, ask yourself how much do I want to lose, how long will it take me to get there and what do I need to do to accomplish that goal? Set SMART goals. You know what they say, “A goal without a plan is just a dream.” Whether it’s a running specific goal or you’re starting to strength train and eat better, develop your plan. Map out a few weeks and refer back. This will help you stay on track. The worst thing you can do the first week of January is go hard on your resolutions every single day. Being too ambitious and diving right into a new routine or high mileage running will only set you up for burnout and injuries. Your body needs to adapt and recover. Nor sure what to do or how to get started? Hire a personal trainer or certified running coach for some guidance and expert knowledge. Fitness doesn’t happen over night. Diet and exercise takes a lot of discipline and self-motivation. All you can do is stay consistent and keep working towards your goals. Enjoy the process. Hard work is easy work. Conquering Fears: I Went Rock Climbing!